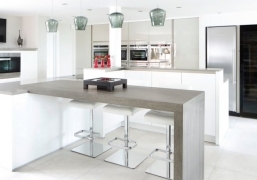 At expressions we offer an extensive range of kitchen products. 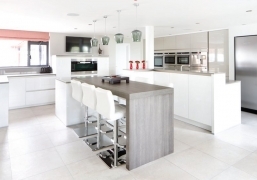 From vinyl wrapped to solid wood doors our bespoke kitchens rival any big retailer. 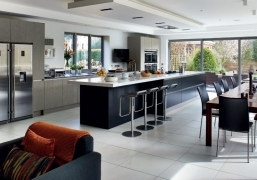 We offer blum motion soft close hinges with colour coded solid backed carcasses as standard. 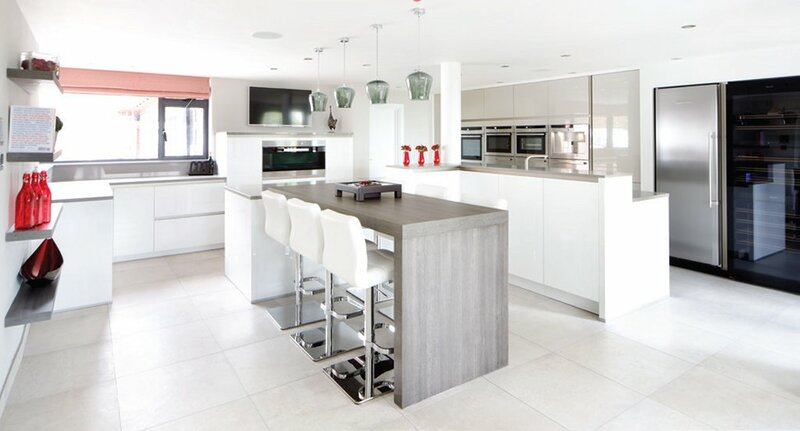 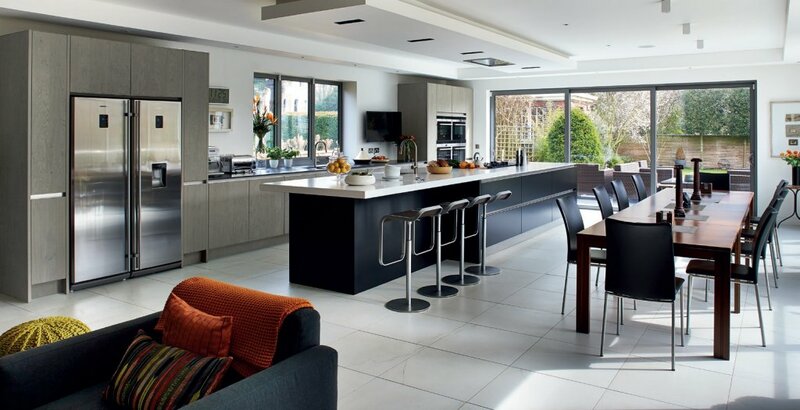 Expressions kitchens are made to order not mass produced so you are in control of creating your one off dream kitchen. 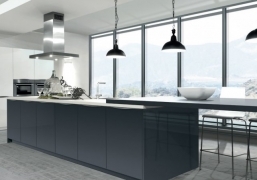 We are proud to be a recognised CDA supplier these integrated kitchen appliances come with a guarantee that cant be matched by other leading brands.